Developing the financial and economic case for a new station in Kenilworth, winning the buy-in of train operators, securing funding and managing the design and delivery through to opening. 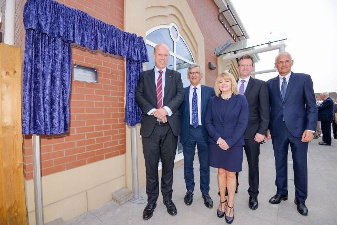 A new station has been built in Kenilworth to provide a much-needed rail service for the town's 25,000 population. It is on the site of the old Kenilworth station (closed in 1965) and is served initially by an hourly diesel shuttle service running between Leamington Spa and Coventry. 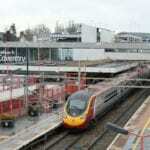 It is anticipated that a direct electric service to Birmingham will be added in the future. 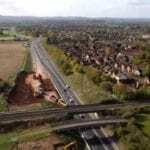 This project is the second phase of a larger scheme, known as NUCKLE (Nuneaton, Coventry, Kenilworth, Leamington Spa). 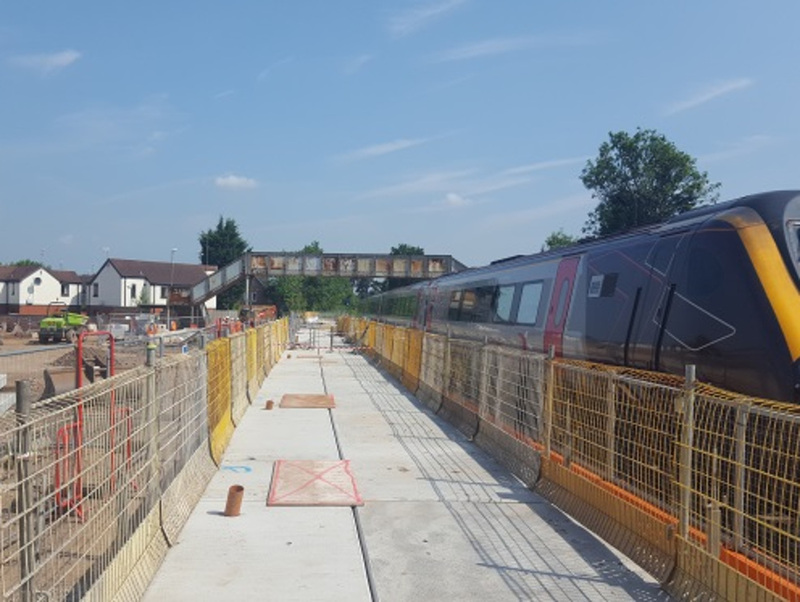 NUCKLE is a programme of strategic rail upgrades to reduce traffic congestion and support the economy of the Leamington Spa to Nuneaton corridor. 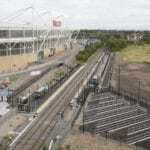 The first phase of NUCKLE delivered new stations at Coventry Arena and Bermuda Park. Partnering through a framework agreement as rail advisors to Warwickshire County Council SLC Rail developed the scheme from initial aspirations, through a successful application to the New Stations Fund, then managing the procurement and delivery of the design and build contract through to full station opening. 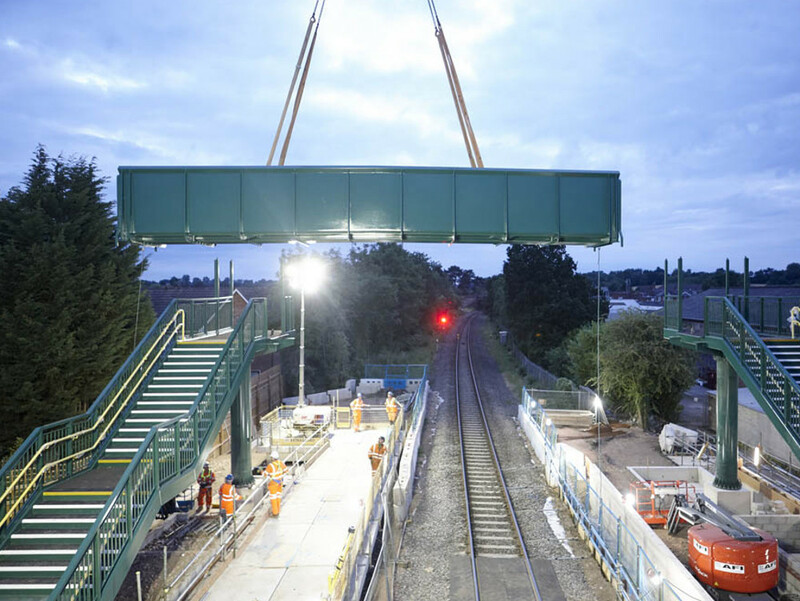 SLC Rail supported Warwickshire County Council throughout the development of the case for Kenilworth Station through to Stage 3 of the Network Rail GRIP process, including the preparation of the council’s New Stations Fund bid which resulted in its formal acceptance and £5m contribution to its funding. Preparing the financial and economic business case. Planning the train service and passenger timetable. Developing track and signalling designs. Working with Network Rail and the prospective service operator, London Midland. Ensuring the station aligns with the Department for Transport’s strategic plans. Negotiating rail industry agreements relating to the train service timetable and the trains that will operate the service. Negotiating enabling agreements and contracts to support development, design and construction of the infrastructure, including surveys, demolition and site clearance. Management of the design including obtaining third party consents. Procuring a contractor to undertake detailed design and construction (GRIP Stages 5 to 8). Achieving Network Change establishment without any objections, through advance consultation with operators. 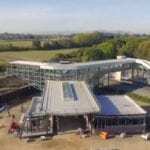 SLC was responsible as the Council’s representative for the management of the detailed design and construction phase through to full approvals and putting the station into service. 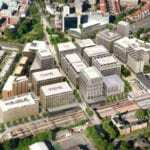 The team provided full-time project management, design management, commercial management and construction management. Early in the detailed design phase, the planned dualling of this stretch of track was cancelled as a result of the Hendy Review. Working with the Council and contractors, a solution was agreed, with modified designs that still gives residents on both sides of the railway line step-free access, without the cost of a second platform. A public consultation led to the station building being designed in a heritage style to fit the surrounding architecture. 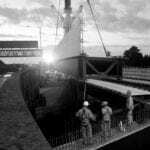 The SLC team engaged in depth with the designers to ensure that essential details were preserved including stained glass and signage preserved from the old station. 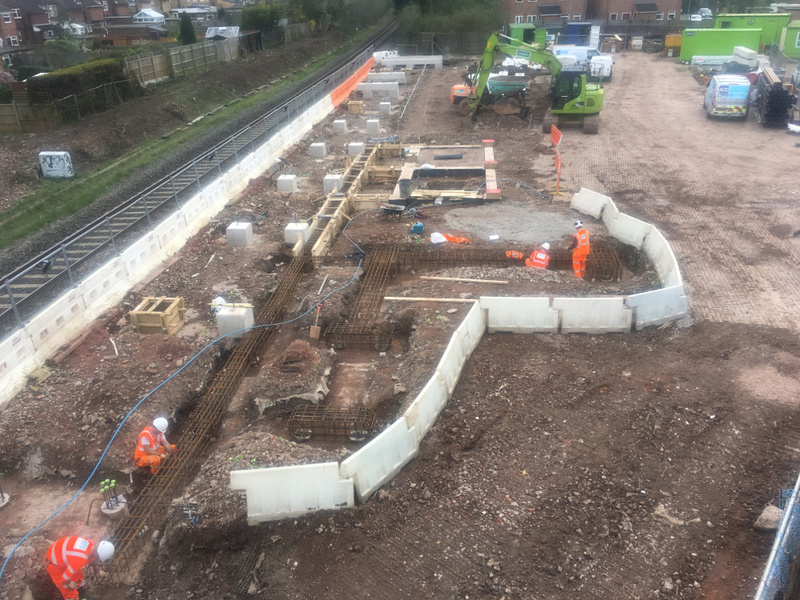 During the ground works a mains sewer required rerouting around the new station and platform pilings. Working within a confined space, an innovative approach was required to avoid disturbing the shallow foundations of a neighbouring structure. 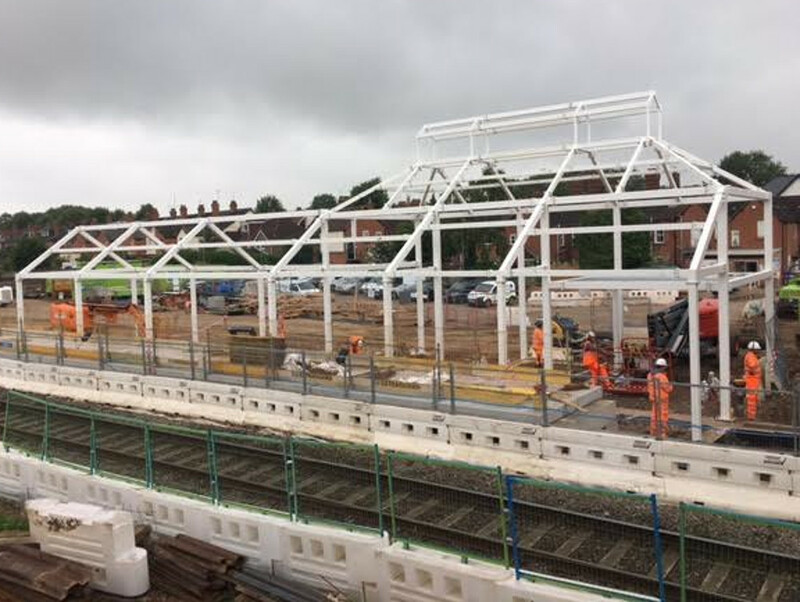 SLC Rail also managed the construction of the new station building, platforms, foot bridge and car park, as well as signalling changes, decommissioning a nearby level crossing and slewing the track to bring it to the correct distance from the platform. The SLC Rail team worked with Network Rail and other specialists to provide the detailed Safety Justification required for approval by the Office for Rail Regulation (ORR). 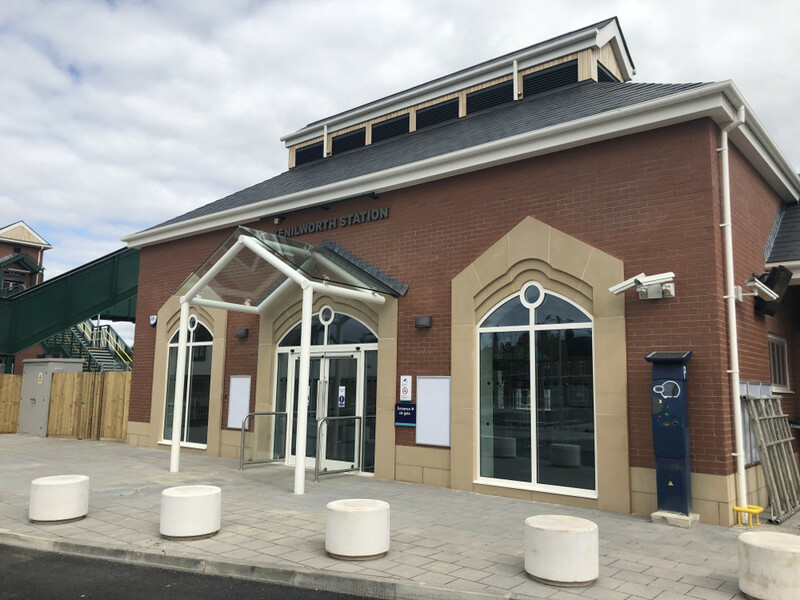 The station opened to the public on Monday 30th April 2018. It is served by an hourly service to Leamington Spa and Coventry.